"Where lives are transformed through Christ Jesus!" Our smaller lodge has 4 bedrooms and sleeps 16. 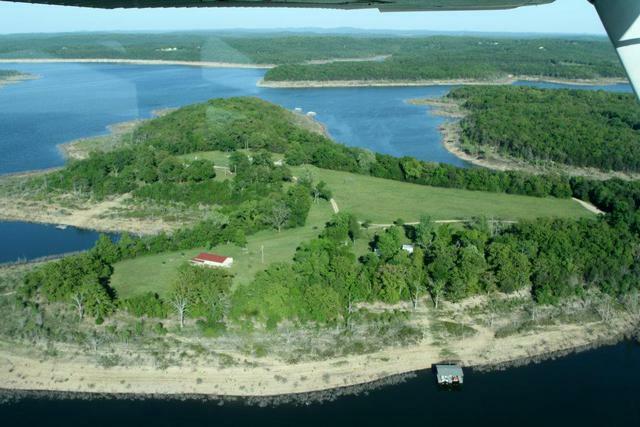 Including 4 bathrooms, full kitchen, open-meeting room and one of the best lake views on the property. Our main lodge sleeps 48 males and 48 females. Features a commercial kitchen, a large open meeting space with room for 100 people and great lake views! 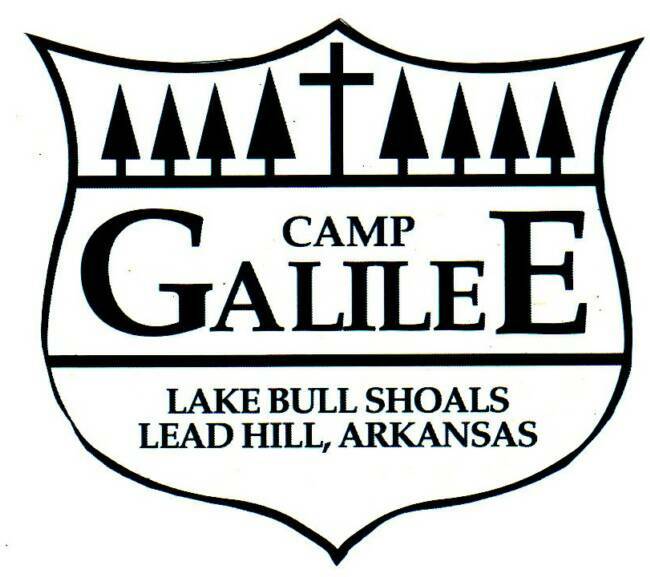 Camp Galilee is a perfect location for Youth Summer Camp or Staff Retreat. 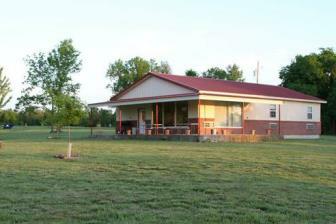 We have excellent facilities and peaceful surroundings for planning and fellowship.